YouTube has two options for logging in, you can use either a YouTube account, or a Google account (the same one used for Gmail and other Google services). Even further, if you login from a pure YouTube-only account, Google will practically force feed you the option to link your existing YouTube account to a Google Account. The problem henceforth is, they are now tied together, and if you ever delete either account both will be taken out. Let’s unlink these accounts! 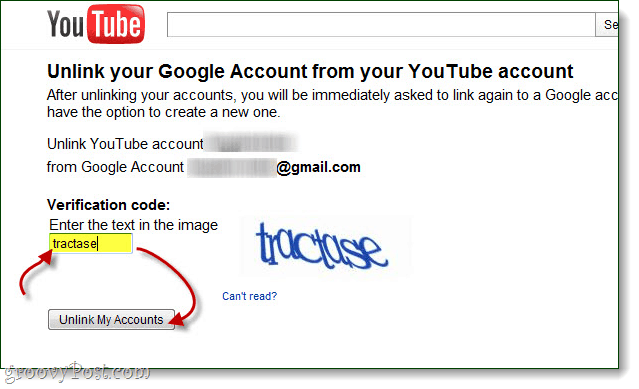 Note: This How-to only applies to YouTube accounts that were pre-existing before being connected to a Google account. If you log in to YouTube using a Google account you will not see the option to unlink it. First of all, you will want to go to YouTube.com and sign in to it with your Google account, as seen below. After logging in, on the top right side of the page, click the arrow next to your username and, it the menu that pops below, click Account. I’ve shown you how to do that below. I’ve shown you how to do it below. We’re almost there. Now you should be in a screen like the one below. 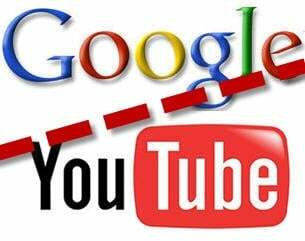 The system confirms the YouTube and Google accounts you are unlinking. Just type the code in the picture into the box and hit “Unlink My Accounts”. You will be asked to confirm that you are unlinking the accounts. Click OK if you’re going through with the divorce of your two accounts. Wow, that was quite a few confirmations, but at least it prevents accidents. That’s all she wrote. Your accounts are now unlinked. You will be immediately prompted to link the YouTube account to another Google account, as seen below. 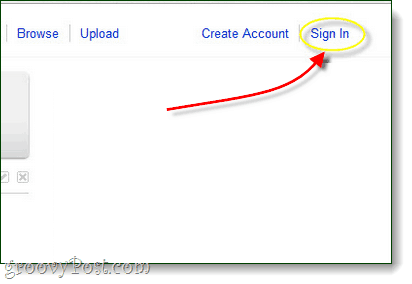 If you want to link it to another one of your Google account of yours, proceed by signing in to that account. 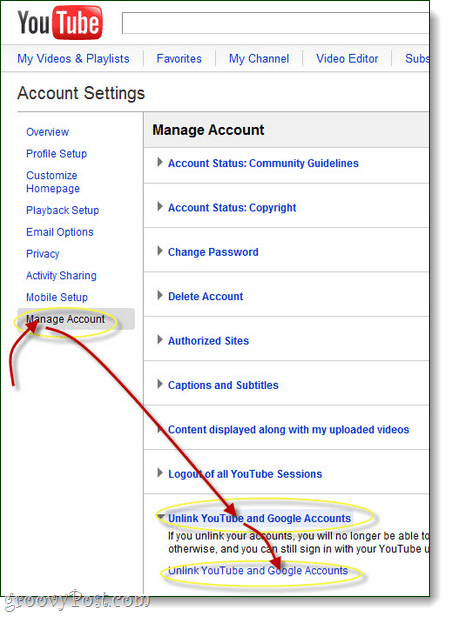 Or you can set up a new Google account to use with that YouTube account. Your choice. My question is what happens after I link it to another account. Is it physically “linked” as in that older account name / url shows on the new account or is all of the content migrated to a new account and with the old user name dropped? Now when i try that link it says “This feature is not available for this account.” what should i do ? And in 2017 it’s not possible. So unfair how Google took over YouTube. I so prefer the old YouTube. Those who run Google are evil, greedy, manipulative individuals who stand for all things evil. No more Google.